The United States Supreme Court recently voted to repeal a federal ban on sports betting. This opens the way for states to decide if they want legal sports gambling. Dallas Mavericks owner Mark Cuban believes that legal sports betting is also a good thing for online poker. During an interview with CNBC, Cuban was asked if he thinks that sports wagering will follow the same slow regulation path as online poker. Basically, Cuban sees sports betting as a gateway that helps many other forms of gambling be pushed through. Mark Cuban doesn’t have much stake in the online gaming world. Therefore, he was just giving his honest opinion of what to expect as far as internet poker. But he does figure to benefit from the Supreme Court’s ruling on sports betting. He noted that major professional sports franchises may “double” in value thanks to the decision. Cuban’s Mavericks franchise is worth $1.45 billion. Assuming his prediction is right, the team’s net worth would increase to $2.9 billion in the future. 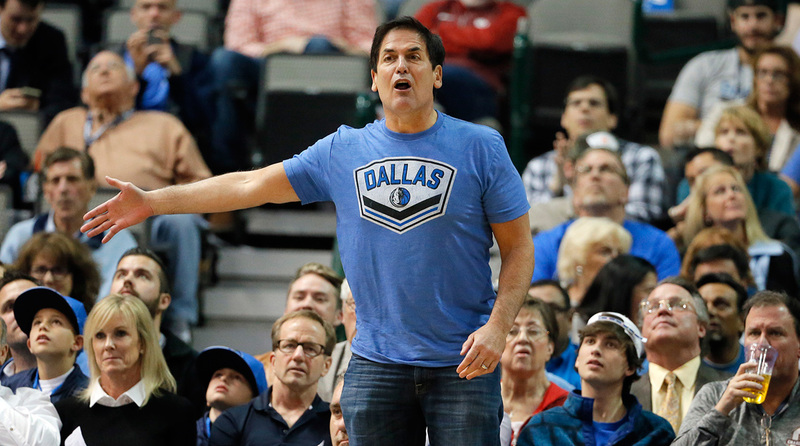 Why Does Cuban Think Sports Betting will Help the Mavericks? The reason why Cuban believes that sports betting will help professional franchises is due to the increased fan interest. Sports fans are more likely to watch games when they have a vested interest. And legal sports betting gives them the option to put down bets and watch the games afterward. The end result will likely be more fan attention and revenue for America’s sports leagues. You can watch his entire CNBC interview below, with the online poker discussion beginning around 7:20 mark.